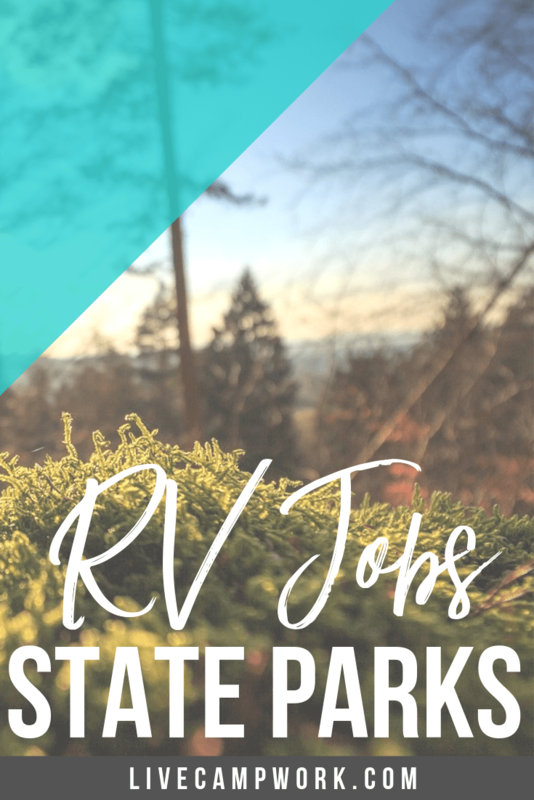 Included below is the best website address for seasonal employment and volunteer opportunities available for each state park volunteer system available. This should serve as your starting point when searching for jobs inside the state park systems. If you have questions regarding specific positions or parks, contact that park individual to find out the most updated information on how to apply!